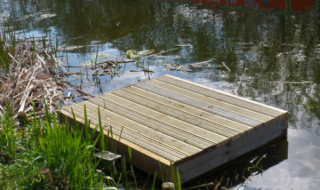 Angling Trust are pleased to announce the England Coarse World Championship team for Anglers with Disabilities 2011…. After a successful trial for Anglers With Disabilities that was held at Packington Somers Fisheries, Meriden on Saturday 21st May 2011 the Angling Trust is pleased to announce the England team that will be competing in the World Angling Games Championships in Italy from 28th August – 4th September 2011. The team will consist of; Mark Eves, Andrew Lakey, Mark Russell, Alan Chadbone and John Dickens and John Weedon (Manager). It will be the first time John Weedon has managed an International team, but he has had past international experience assisting Joe Roberts, England Manager on other World Championships and is also an experienced angler fishing for Maver Image VDE. This year the existing England Managers will all be covering teams competing at various locations in Italy. 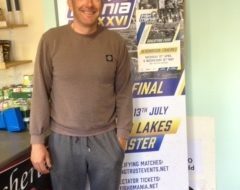 The trial for Anglers with Disabilities was open to all anglers with disabilities and fished to international rules to help identify the anglers who are of international calibre. 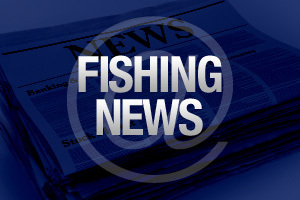 The anglers fished for four hours and were assessed according to the FIPS international points system to fish against anglers of the same or similar disability. Fishing on the day was hard, but fair with two of the anglers, John Dickens and Andrew Lakey who weighed in with 34lbs plus in the four hours of the trial. 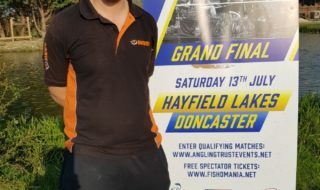 This year the team that has been selected will have to cover their costs of participating in the World Championships as there is no sponsor, but there are some fundraising activities taking place to assist the teams without any sponsorships for the Coarse International Anglers with Disabilities, Ladies and Veterans teams. The Angling Trust and Joe Roberts, England Manager would like to thank and offer their appreciation to Packington Somers who donated the pegs and venue for the International trial. The venue for the World Championship in Boretto (Reggio Emilia), Italy this year will be fished on 3-10grms floats, depending on how much flow is on the water and will be predominately a bloodworm match for bream.